In fact, I just got out of LUSH in Venice and found out about the hot sellers there! 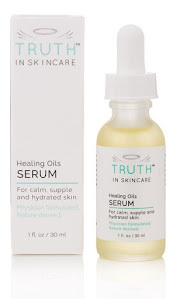 Ok, that's it for now, I'll be back in a bit over a week and will continue my posts for TRUTH in SKINCARE then! !